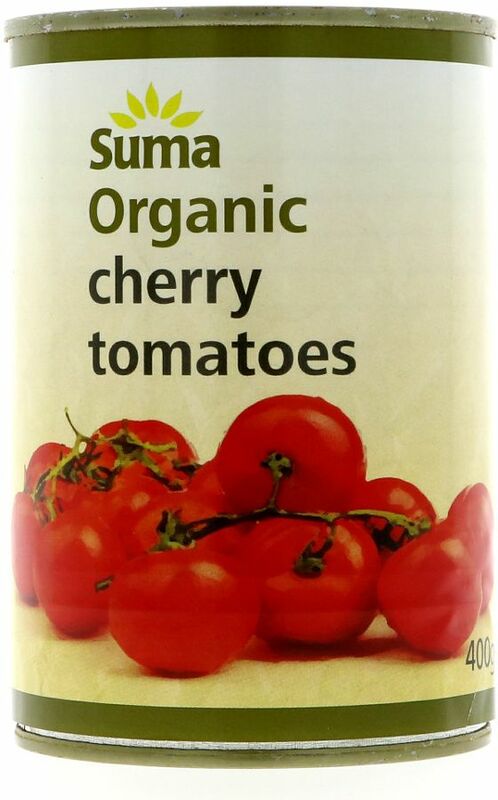 Suma organic cherry tomatoes are an essential to every cupboard, a staple base to most dishes. 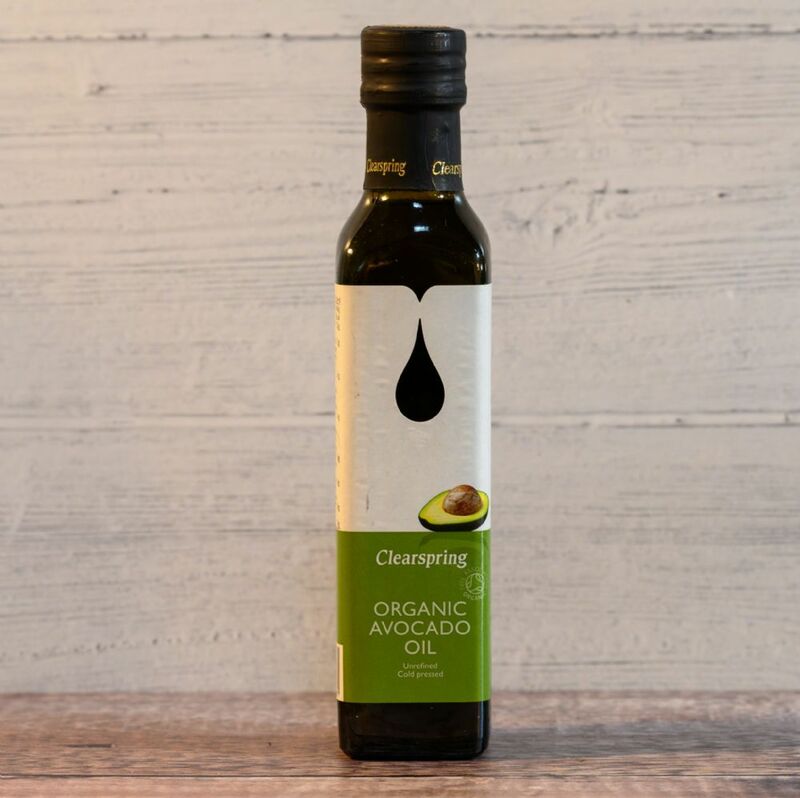 Rest assured that even the most basic of ingredients in your dishes are organic and ethical. 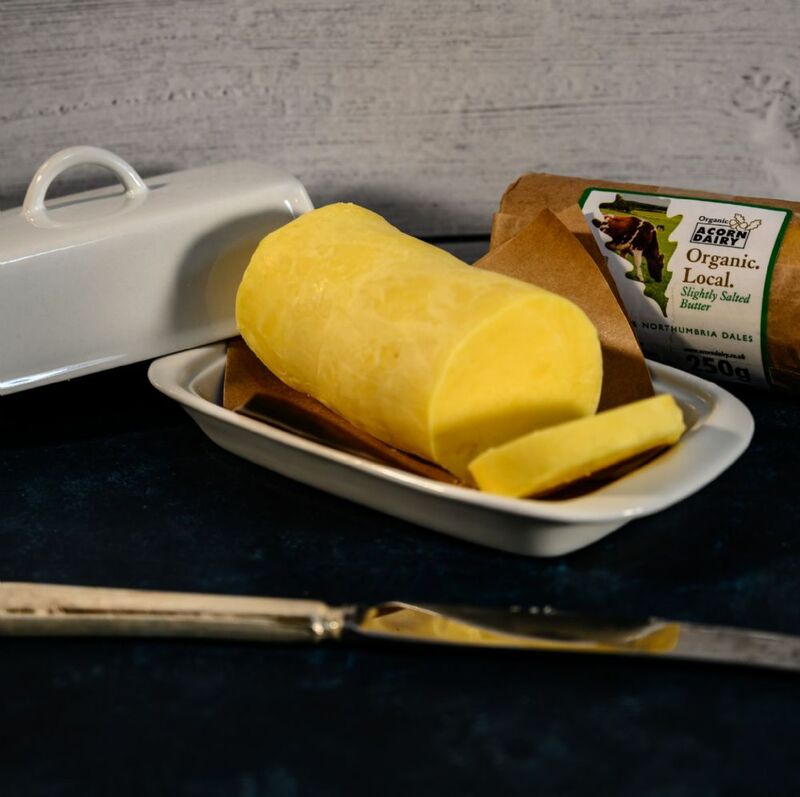 Suma is a worker co-operative- a radical business managed and owned by its workers offering vegetarian, organic, ethical natural products.